Is a 5-Pack Search Position Valuable? 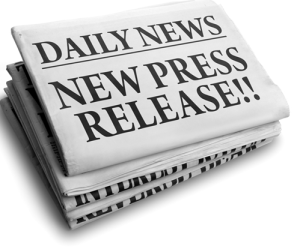 Press releases work for local businesses like never before. Traditionally, press releases were the choice of national players since the publicity they generated worked well with the needs of a national brand. That changed in 2015 when the links in those releases started generating positive mojo for the linked business, regardless of whether or not that business was local or national.